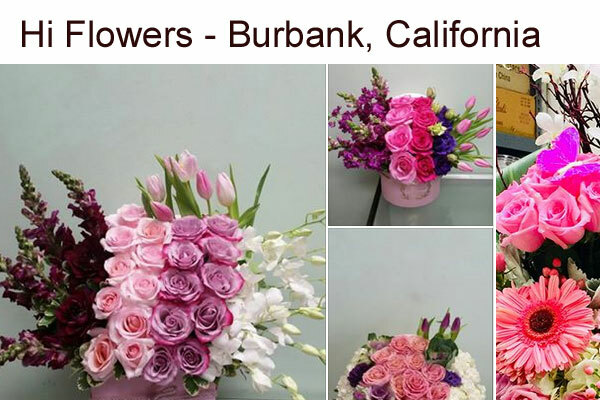 Local florist and flower shop in Burbank California. Serving Burbank for over 25 years. 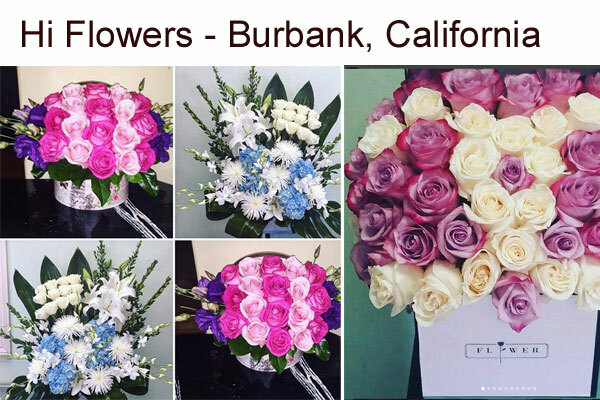 Sympathy flowers, funeral flowers, any occasion floral arrangements, box arrangement, anthurium arrangement, Sympathy clock arrangement for funerals, Sympathy piece for funeral, 300 roses for valentine’s day etc.